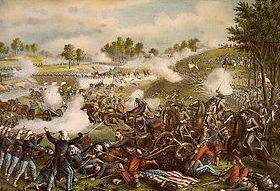 The First Battle of Bull Run, was fought on 21st July 1861, in Prince William County, Virginia, near the city of Manassas. I was the first major land battle of the American Civil War. could feel his time had come. with no one there to care. young men now turned to dust.